Dr. Polly Westcott has been practicing psychologist in Indiana since 2004. She is clinical psychologist with post-doctoral training in neuropsychology and forensics. 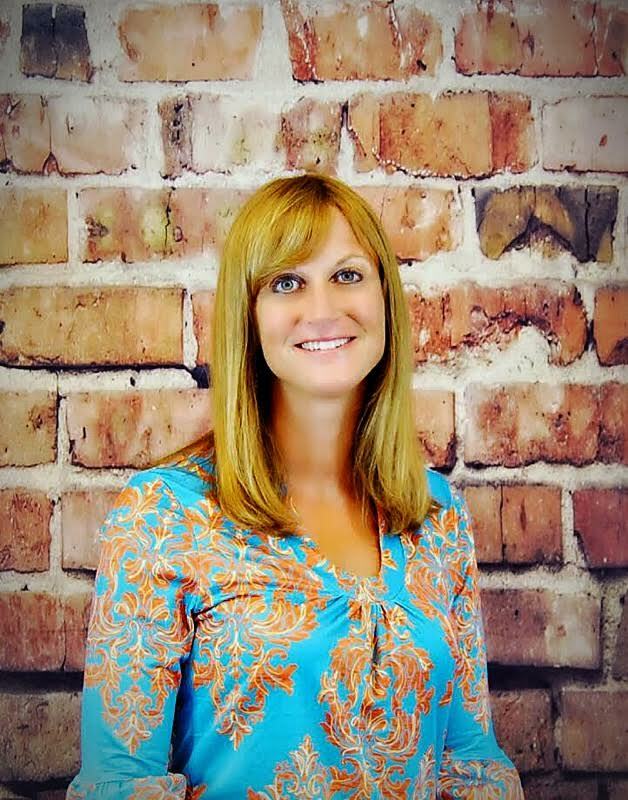 She works with patients from a cognitive behavioral therapeutic perspective including active use of biofeedback to treat mood disorders, adjustment to life transitions, posttraumatic stress, and various medical disorders. Employing her neuropsychology background, she conducts neuropsychological assessment and as well as works to help caregivers and patients with brain based-disorder cope and strategize to improve their functioning. She is a nationally known legal consultant for criminal and civil cases involving brain based and psychological disorders. In her spare time, Dr. Westcott runs the Psychologically Healthy Workplace Program for the State of Indiana and is also a national steering committee member for the American Psychological Association. She is an avid runner and triathlete and loves to cultivate the passion of running races across the country with her family.